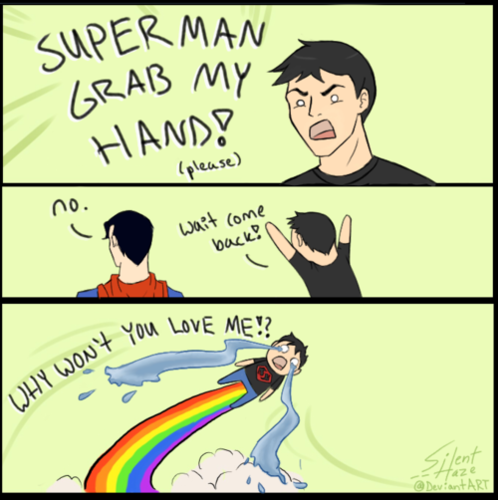 Funny young justice pictures!. . Wallpaper and background images in the Young Justice club tagged: young justice. 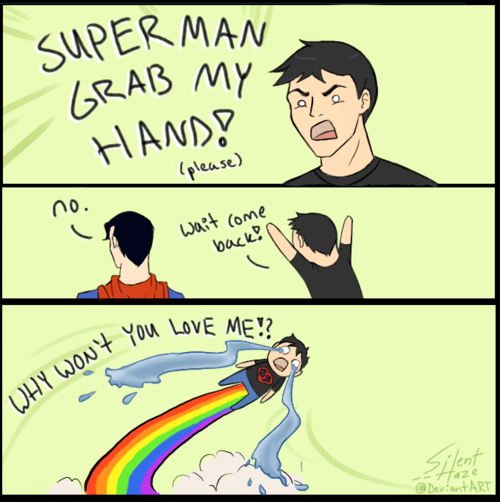 yes inded superman is very meanie!there is one about superman telling superboy to grab his cape and fly but i can`t find it. yes indeed that kriptonian is really hard headed! AW poor Supey! Why do you have to be so mean Older Supey!